Brite Winter attracts stellar musicians from near and far to Cleveland every year — and these five are truly making the trek. Read on before the big day to learn more about the #Brite10 bands who are traveling farthest of all. We’re hoping our headliners this year bring some of that LA sun with them to Cleveland. 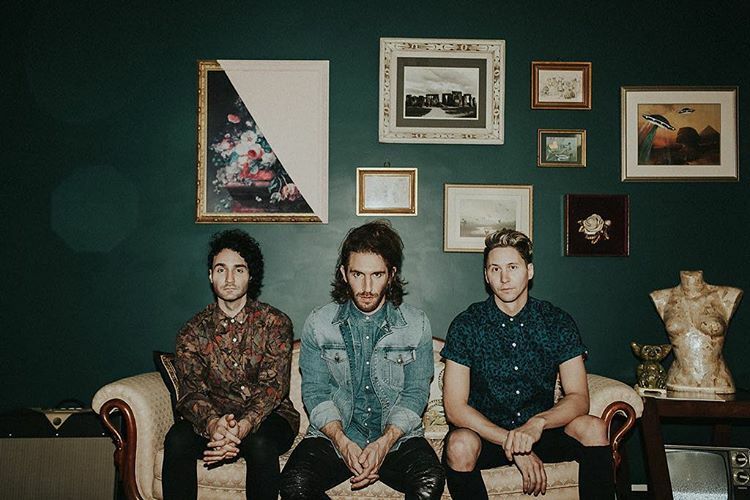 Smallpools is an indie-pop band that formed in 2013. You might’ve heard their debut single “Dreaming.” It was featured on the FIFA 14 soundtrack and used in the season 5 premiere of The Vampire Diaries — and its music video has 10 million views on YouTube. But these guys are no one-hit wonder. The trio released their first full-length album, “Lovetap!”, in March 2015. They’ve traveled with Vinyl Theatre and MisterWives, performed at Lollapalooza and did karaoke on Late Night With Seth Meyers. Their latest EP, “So Social,” came out last month. 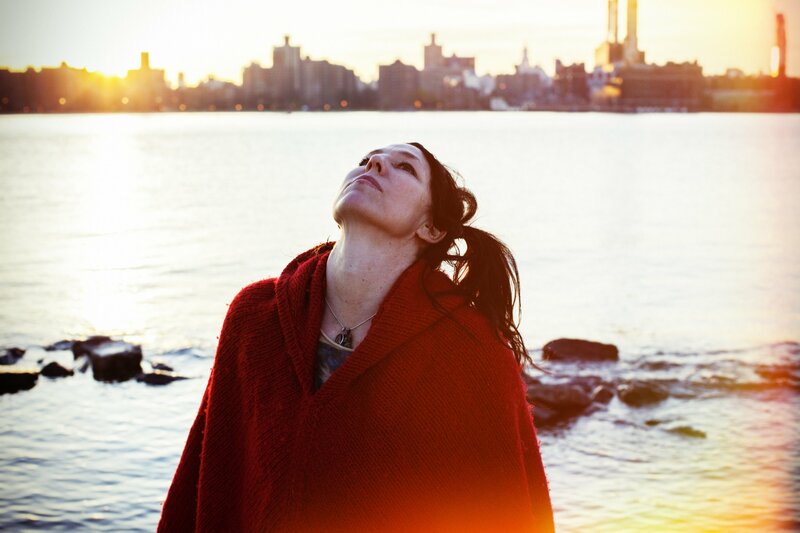 Shana Falana calls her genre “dark pop.” In 2006, she was suffering from addiction and lost half of her index finger in a workplace elevator accident. It was during these trying times that she wrote many of the songs on her most recent album. Released in 2016, “Here Comes the Wave” deals with themes of maturity and closure. On stage, Shana combines live looping of vocals and guitar with tribal drums and visual projections for a truly transcendental experience. Why we love her: Her song “Cool Kids” speaks to her younger self and encourages self-love and acceptance in the face of marginalization. Founded in Dallas, TX by multi-instrumentalist Andrew Boles, No Alarms is now a Detroit-based, five-piece ensemble band. Their sound blurs the lines between indie rock and electronic pop, and their songs are often upbeat but with heavy themes. “Amateur Telepathy” features guitar riffs and percussive elements, while its music video showcases loving someone who struggles with addiction. Their debut single "Right is What's Left" was featured in an episode of ABC's "Kevin Probably Saves the World” in February 2018. 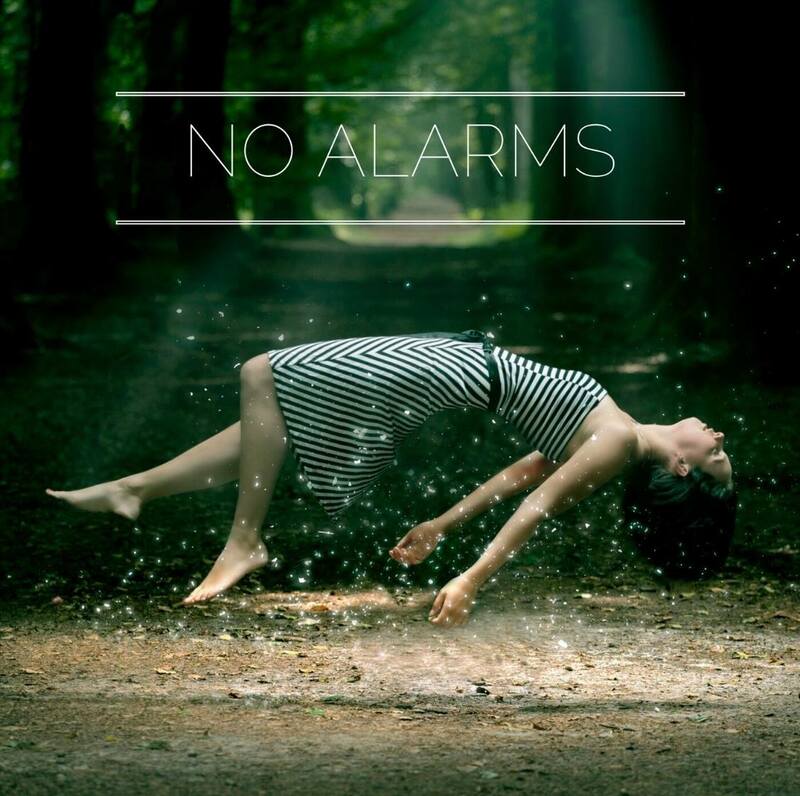 Their self-titled EP, “No Alarms,” released the following month, was the 13th most added record on NACC college charts its debut week. 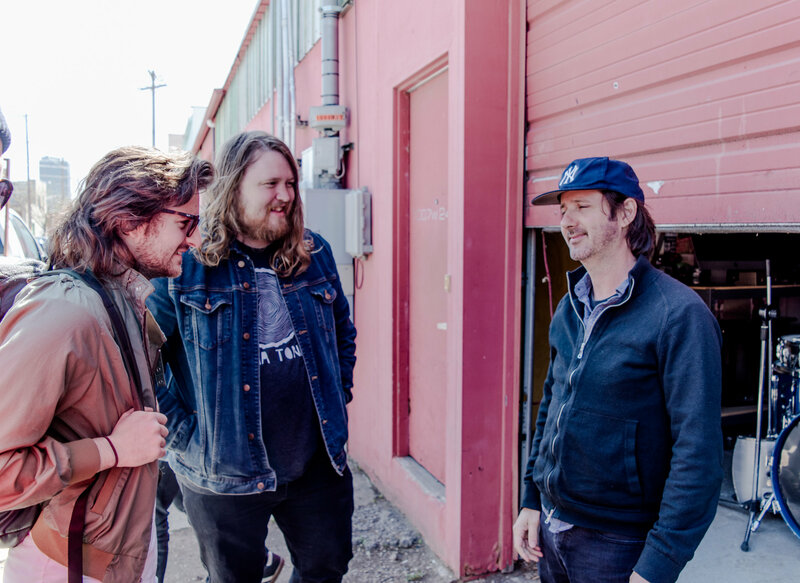 Why we love them: Boles moved all the way from Dallas to Detroit to find the right band members — and a new audience for his sound. And he single handedly worked on "Right is What's Left" in a garage during a Detroit winter. An indie rock band formed in 2014, Slow Caves consists of Danish-American brothers Jakob and Oliver Mueller and their childhood friend David Dugan. After spending time in the Denver music scene, the band released their first EP, “Desert Minded,” in 2017. Slow Caves spent two years touring extensively, including performances at SXSW and Treefort Music Festival. They’ve opened for acts including Third Eye Blind, Cake, and Modest Mouse. Their debut album was recorded in Austin, TX, and will be released this spring. Why we love them: Their sound is an eclectic mix spanning punk rock and alternative sounds from the '70s onwards. 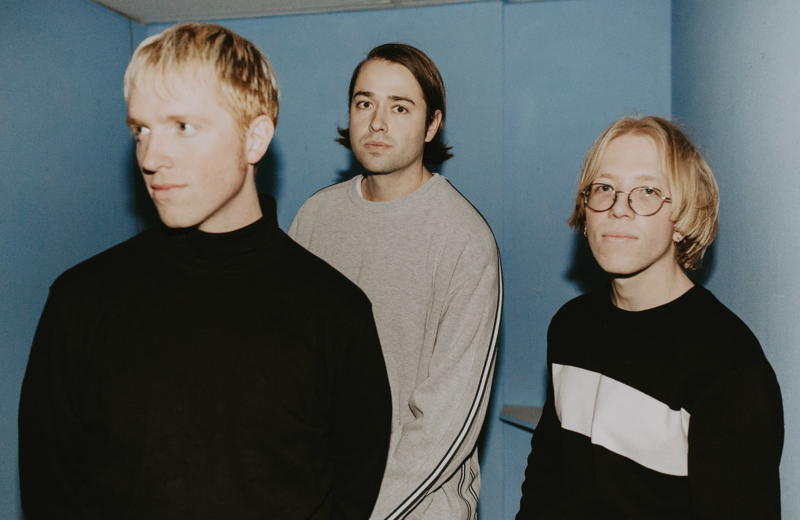 They’re influenced by classics like The Strokes, David Bowie, and Iggy Pop, and have said that if James Dean were born in 1992, his favorite band would be Slow Caves. Me Like Bees is an indie rock band all the way from Joplin, MO. In 2013, they released their first full-length record “The Ides.” Their sound is akin to Modest Mouse, with a sense of whimsy and asymmetrical charm. That same year, Me Like Bees competed in the Ernie Ball Music Man Battle of the Bands and won the final showcase at the Hollywood House Of Blues in 2014. They’ve also played at Vans Warped Tour and toured with Never Shout Never. Their EP “There Will Be Time” was released with award-winning producer John Feldmann in 2015. Why we love them: They were asked to collaborate with Image Comics and wrote an EP based on the comic book “The REALM.” They wrote a track for each issue in the first story arc and released the EP, “Songs From The REALM,” in March 2018.